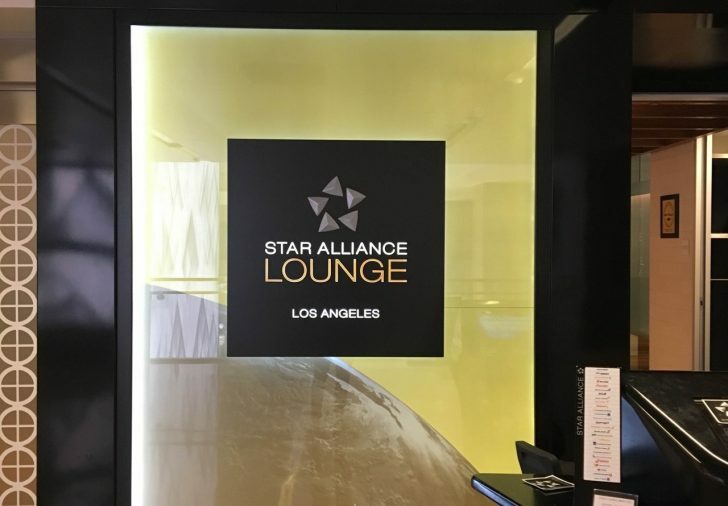 The last time that KrisFlyer devalued the Star Alliance partner award chart was in December 2017. For Singapore Airlines and Silk Air flights, that (separate) award chart was devalued only two months ago. In this guide, I outline what’s changing and what isn’t, explore a couple of examples, and give my advice. 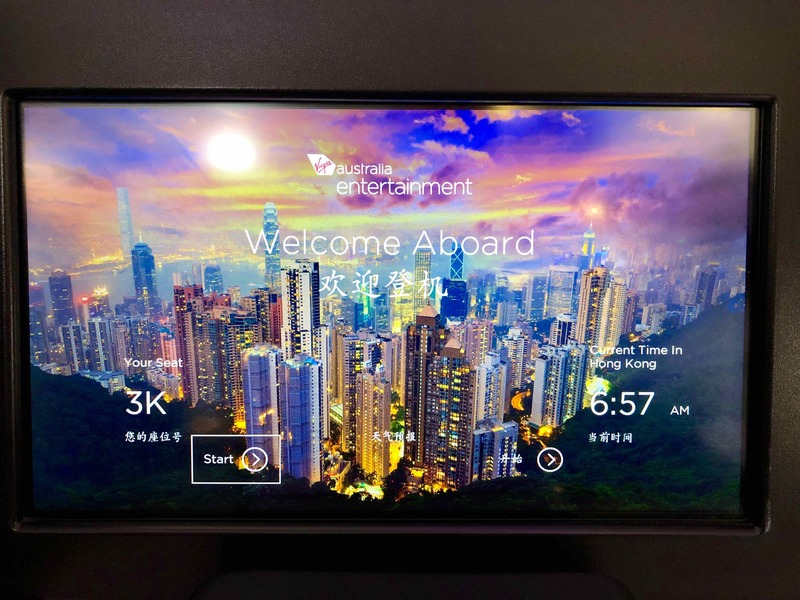 Note that the only change to Virgin Australia pricing is that a one-way Business Class flight from Sydney or Melbourne to Hong Kong will jump 19% from 54,000 to 64,000 miles. How does this affect travellers in New Zealand? Let’s look at five popular options for New Zealand-based frequent flyers. Firstly, the largest percentage increase is for Business Class flights to Europe, which will jump 12% from 105,000 KrisFlyer miles one-way to 117,500. 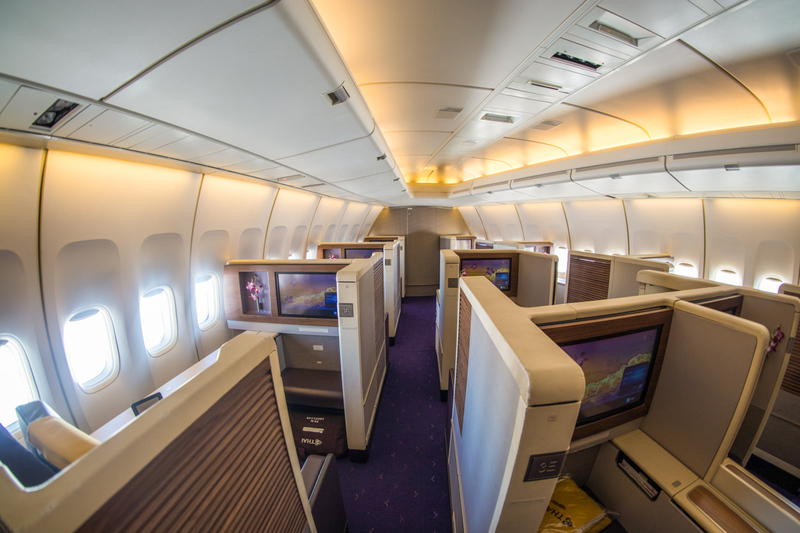 Common carriers from home include Air New Zealand, THAI, and Air China. Secondly, Business Class flights to North America will jump from 117,000 miles to 130,000 (note that it is cheaper to fly to Europe than North America — go figure). This means that travel on United flights from Auckland to San Francisco, and Air Canada flights to Vancouver will become 11% more expensive. 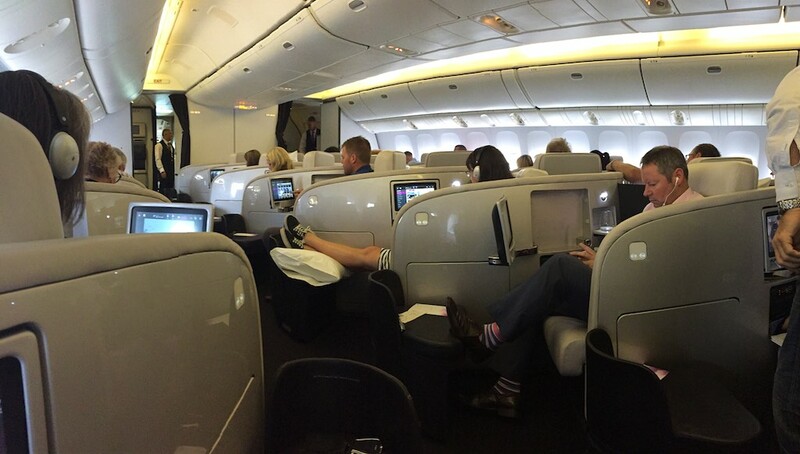 If you want to fly Air New Zealand Business Class across The Tasman, then you’ll also fork out 11% more. Instead of paying 28,000 miles now, it’ll cost 31,000 from 16 April (note that Air New Zealand often limits award availability on its flights, meaning it can be hard to book). Next, if you want to use your KrisFlyer miles for a First Class treat, you’ll be paying 9% more for a one-way ticket to Bangkok on THAI (98,000 miles instead of the current 90,000). Note that this is from Australia, but it is an aspirational redemption that many have been known to jump the pond for. 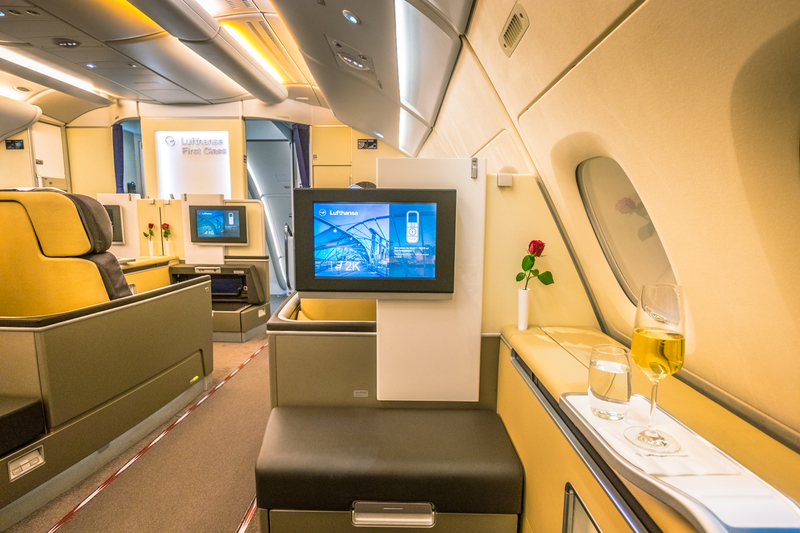 Similarly, a Lufthansa First Class flight from Singapore to Frankfurt will cost 140,500 miles (instead of the current 129,000)—that’s another 9% increase. One piece of good news? Economy Class redemptions are not increasing in price, meaning you can still take advantage of the following sweet spot. For only 17,500 miles, you can fly between Hawaii and the mainland of the US on United. As cash tickets can be pricey, this can represent a good use of points, from five-hour flights to California to ten-hour flights to New York and Chicago. Plus, you’ll be charged only US$5.60 in taxes each way. Of course, any devaluation is negative, but this one is not unsurprising at all. 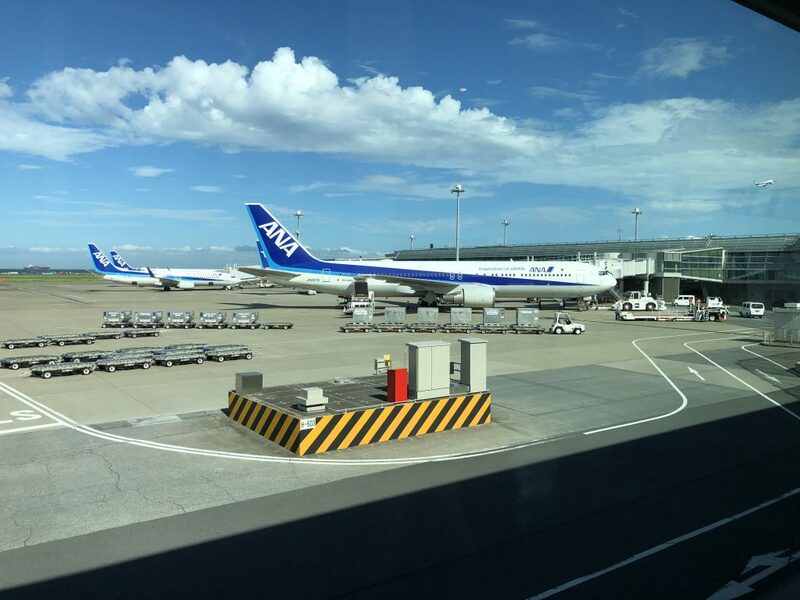 Since KrisFlyer devalued its Singapore Airlines award chart two months ago, redemptions on partner airlines have been cheaper than travel on Singapore Airlines, which doesn’t make sense. That means that the sweet spot period to book partner redemptions started on 24 January and will end when these changes come into effect on 16 April. If you are thinking of using your KrisFlyer miles to book a partner flight, you can lock in the cheaper pricing up until 15 April. After that, any new bookings—plus changes to existing bookings—will be subject to new pricing. However, I don’t see this devaluation affecting many of our readers, given that KrisFlyer miles are best used for travel on Singapore Airlines itself. 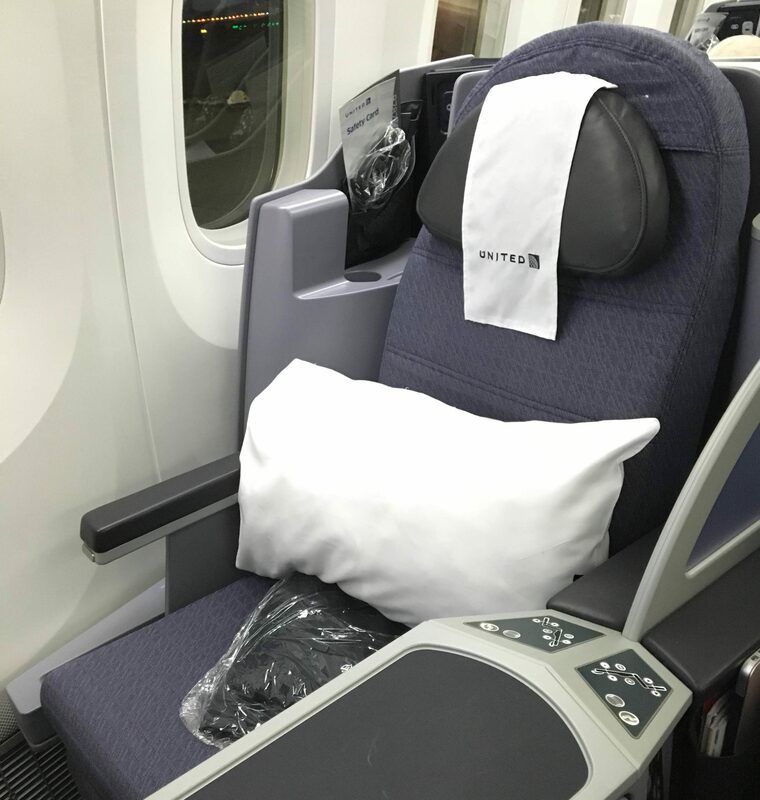 If you are looking to fly Star Alliance Business or First Class, I suggest either buying Airpoints Dollars at any time, or buying United MileagePlus miles or Avianca LifeMiles during promotions, as none of these programs apply fuel surcharges (KrisFlyer does for most partners). How will this devaluation affect your travel plans? Share in the comments below. The Grand Millennium Auckland is part of the Millennium Hotels group, an international chain with 20 hotels across New Zealand. It’s a centrally located business hotel, with large standard rooms, comfy club lounge, and great breakfast options.